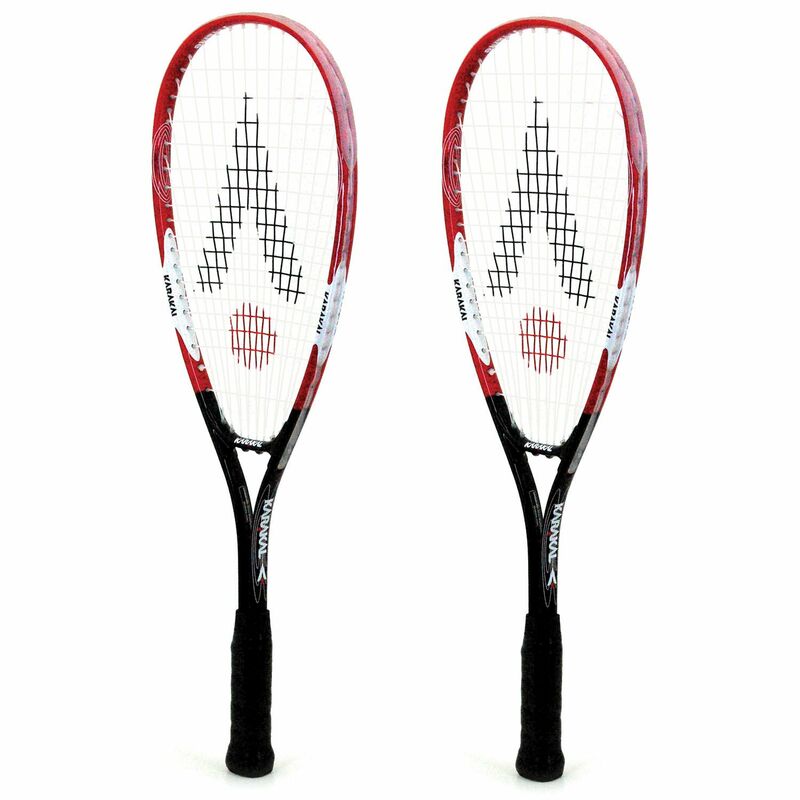 The Karakal CSX Junior double pack comprises of two squash rackets designed to provide performance identical to their adult version. The rackets have been re-weighted and balanced to match the length of 23.6” (600mm), which makes them a great choice for children who are new to the game or want to improve their skills. These two-piece frames weigh 180g (6.3oz) each and are constructed from Hi Tec 7050 alloy. 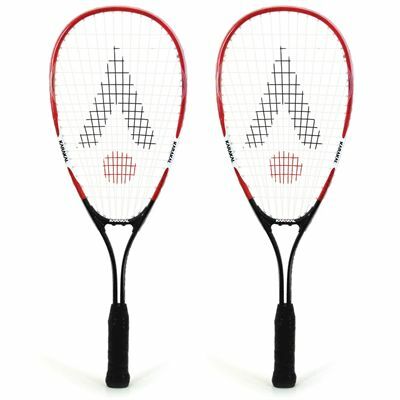 They incorporate midsized 71.3in2 (460cm2) heads with a fan string pattern for extra power. 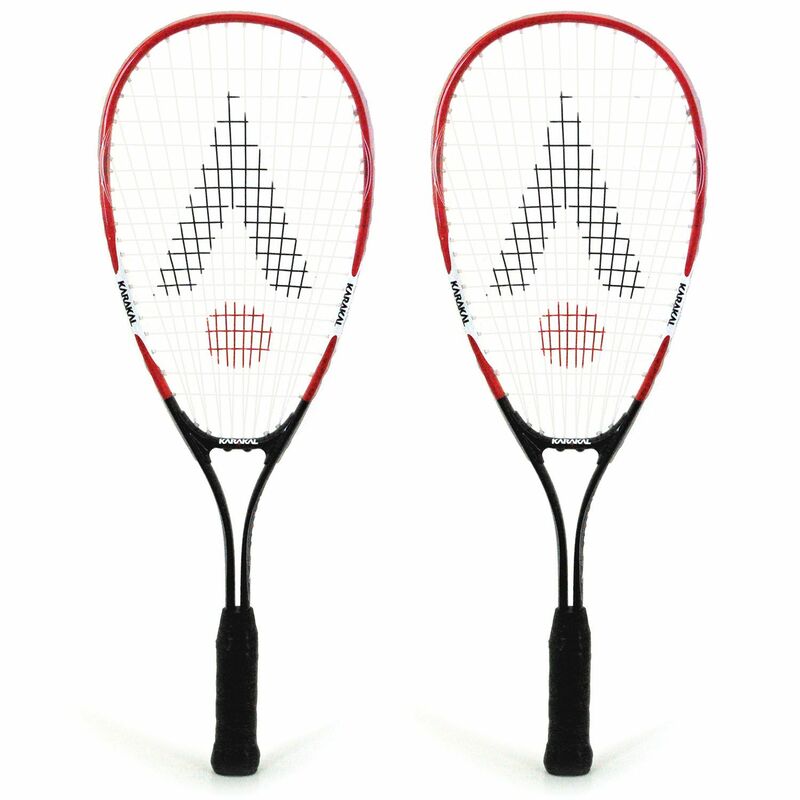 These junior versions of the CXS racket are supplied with ¾ covers ensuring protection during storage and transportation. 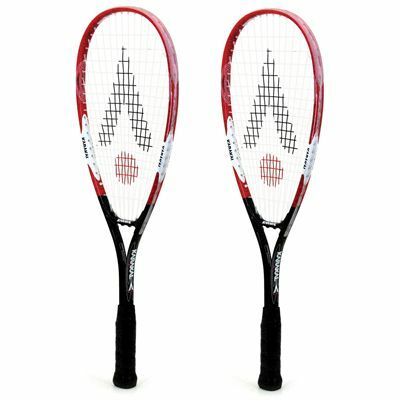 for submitting product review about Karakal CSX - Junior Squash Racket Double Pack AW14.